JJ Cole is an iconic American brand, one that I recognise but up until now had never really considered during pregnancy or as a new mum. After being contacted by their UK PR agent I was introduced to a wonderful world of innovative and inspiring products. JJ Cole collections provide pretty much everything you might need as a parent. 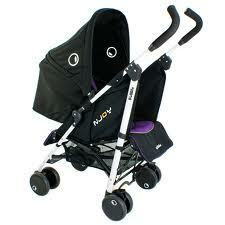 From strollers to baby changing bags, bibs to baby bedding. You could quite easily kit out yourself, and your babies nursery, without leaving their website. I have discovered 9 London is one of the Capitals chicest one stop boutiques for everything you need when you are expecting. From maternity clothing to maternity beauty, baby wear and beyond, you will find it here. Launched by mum of three, Emily Evans, the London store is a haven for all new mummies. My favorite collection has to be her gorgeous line of pregnancy beauty products, Emily Evans mother. The stylish, quirky packaging alone is enough to get these products into my bathroom cabinet! I just spotted this Faux sheepskin Gilet at Blossom Mother and Child and am now in love. This is the perfect addition to your Autumn maternity wardrobe. It will make even the most basic leggings and t-shirt look totally chic. We are constantly bombarded with images of the perfect celebrity mum; flat stomach, perfectly pert breasts, with not a stretch mark in sight. Well, how refreshing to stumble across 'The Shape of a Mother'. 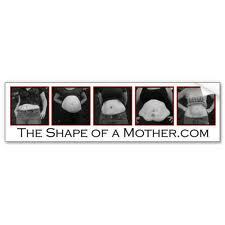 'The shape of a Mother' is a wonderful blog that should be followed by all women, either planning a baby, pregnant or post baby. A blog designed to inspire, empower and encourage. The message is clear; no woman is perfect, and we are all beautiful. Petite Star have just launched the first ever umbrella fold buggy that flips from forward facing to parent facing in one swift move. What a genius idea! The new 'bubble' is lightweight and stylish and allows your little one to travel about town with ease, either facing you for peace of mind and eye contact, or facing forwards to watch the world go by. Megan Fox always looks super hot, and pregnancy is no exception. Pictured strolling through LA with her sister, Megan dressed her growing baby bump in a bodycon floral maternity dress, by Italian designer Roberto Cavalli. Her outfit was accessorised with red wedges and a stack of colourful bracelets. You may not be able to afford Roberto Cavalli!? So here are my Mumzy-not picks of some similar styles available on the high street. Even though I am no longer pregnant I still love looking at all the new maternity wear collections and helping you guys find the best bits! Since I was pregnant, over a year ago now, I have really notice how much more choice there is when it comes to stylish and fashionable maternity clothes. Which is fab if you are currently pregnant and wanting to update your maternity wardrobe. Myleene Klass has just launched her very own collection of little shoes for Start-rite! 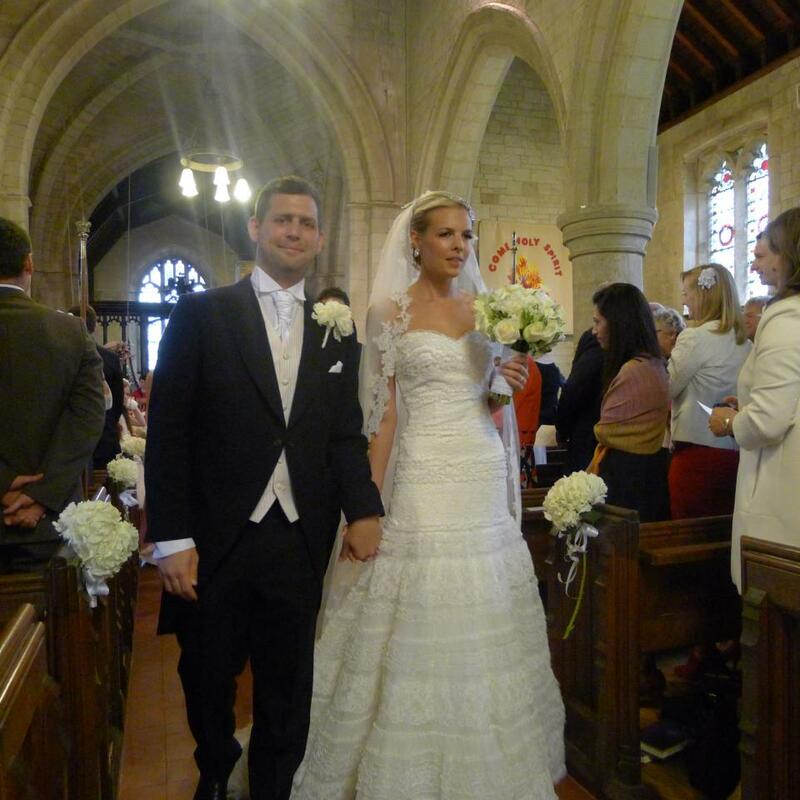 I was invited to the launch at Westfield last week, but unfortunately I was on my honeymoon! However, I have been sent some exclusive pics from the day, as well as a little bit of info on what her Start-rite collection is all about.